Bennion Jewelers is the name for luxury watches in Salt Lake City, UT. We have been in business for over 60 years and specialize in high-end jewelry. 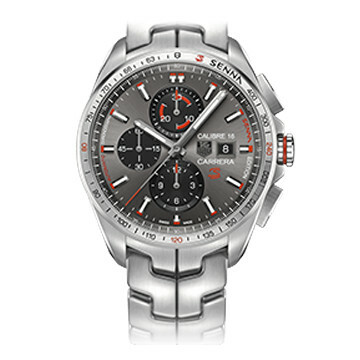 A nice wristwatch is an investment in your personal style that will endure over time. Each of the brands we carry is known for precision workmanship and reliable timekeeping that will last a lifetime. When it comes to purchasing a treasured gift for a loved one or for yourself, make it a luxury watch from Bennion Jewelers. Rugged, dependable and suave, Swiss Army watches are a technically superior watch with an affordable price-point to start or add to your collection. English hand-made watchmaking at its best. 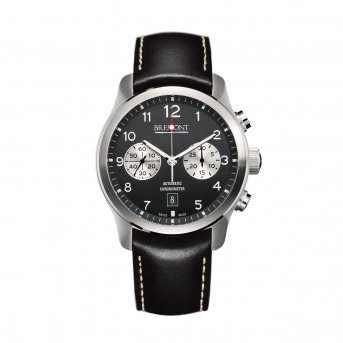 Bremont began in 2002 and continues to deliver an outstanding watch known for durability and precision. Techniques d’Avant Garde make these watches identifiably one of the most well-known and widely respected timepiece creators in the world. Bennion Jewelers specialize in the Carrera. 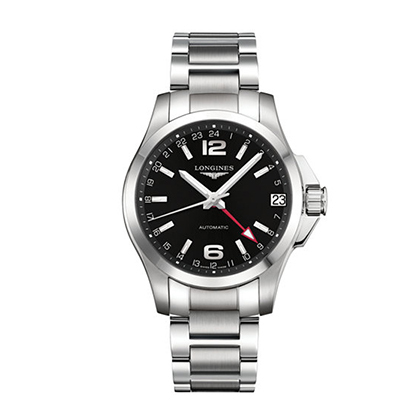 Longines are a traditionally elegant timepiece known for excellent performance. 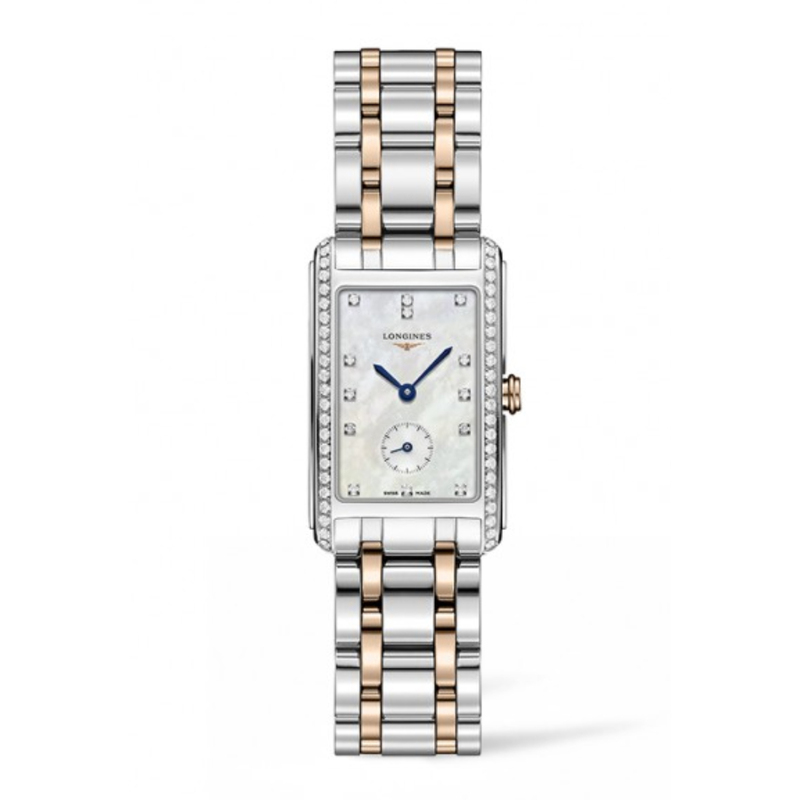 This watch is perfect if you want a timeless classic. If you have a luxury women’s or men’s watch that needs repair, Bennion Jewelers can take care of that as well. Our skilled in-house jewelers know the inner workings of watches and will evaluate the issues that are affecting yours. With a little time, know-how and finesse, our team can restore your watch and get it ticking in no time. 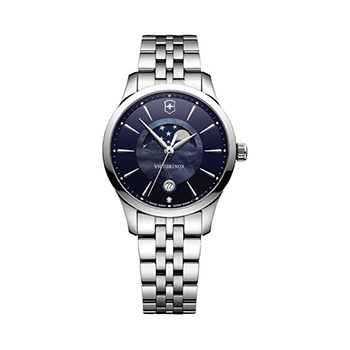 A beautiful, stylish, luxury watch is the perfect purchase for an anniversary, graduation or birthday. Stop by our downtown Salt Lake City showroom across from Temple Square in the City Creek Shopping Center to peruse our selection and decide on your new watch today. Our watch specialist can also get other luxury brands through special requests.